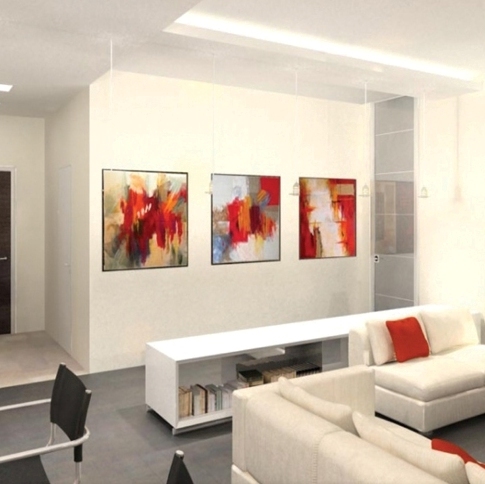 Soft paintings offers you a unique solution to difficulties faced in interior design and in finding artistic solutions to fit the space for which they are intended. 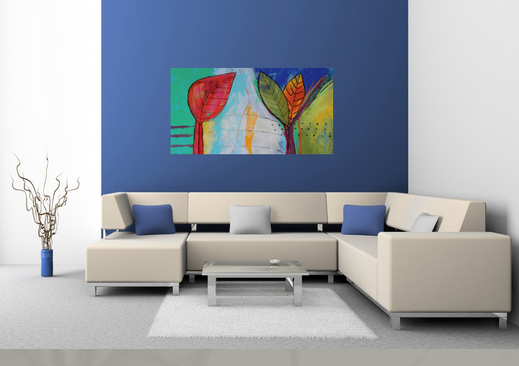 Soft paintings in the exclusive Soft Art technique by Artnova Studio will provide you with answers, whether it is in size, theme, color, or style. The fine line between art and design gives Artnova’s designers and artists the freedom to offer you unique and original artistic solutions tailored to the contemporary modern design style. Artnova will collaborate with you regarding the artistic concept, giving you the perfect solution for the final interior design of the space. Luxurious and soft, Soft Paintings with their clean lines, vibrant colors and varying textures provide a new concept in contemporary art. 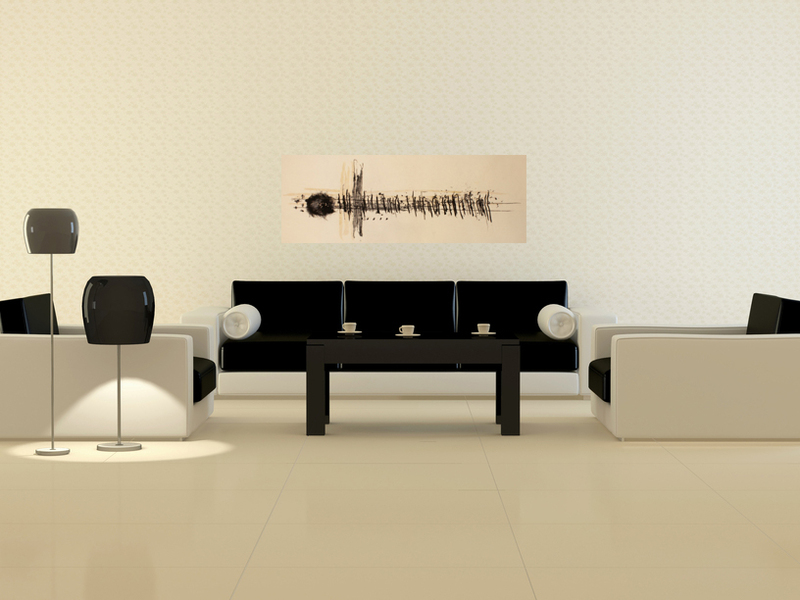 large spaces with acoustic problems. and businesses in Israel and abroad.